Helsinki City Museum will open their new flagship museum on 13 May 2016 following an 18 month redevelopment project which has transformed five buildings in the Tori Quarters; a historic part of the city that connects the Senate Square with Market Square on the seafront. 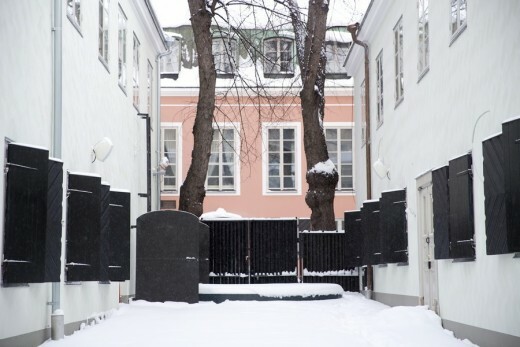 Taking over five buildings including the Sederholm House – the oldest building in Helsinki – and benefitting from three landscaped inner courtyards, the new Helsinki City Museum will open up spaces which have previously never been accessible to the public. The opening programme of the new Helsinki City Museum has been designed to bring history to life and create the feeling for visitors of walking back through time. Working with the interior design firm Kakadu Oy, the museum curators have created a number of immersive spaces and interactive displays. 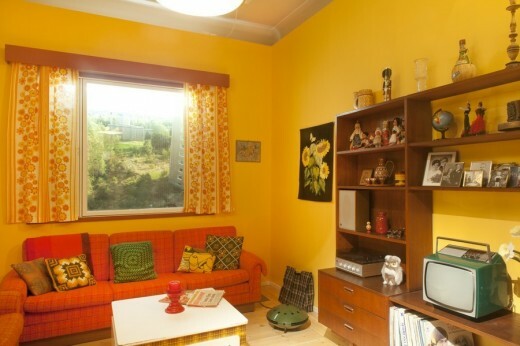 Each of the themed spaces will be filled with historically accurate material, including furniture, technology, crockery, that visitors will be able to interact with and in some cases use – transforming the traditional museum experience. A dramatic lounge in the new lobby will present seating areas inspired by interior design from the 1950s to 1990s. 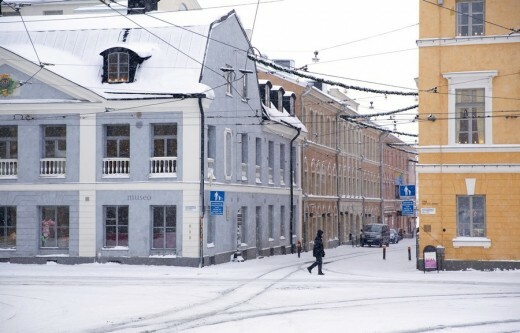 The celebrated museum Children’s Town will reopen in the Sederholm House, where children can play in boutiques and workshops from 18th-century Helsinki, sit at a school desk in a 1930s primary school class and visit a ‘grandma’s home’ from the 1970s, complete with volunteer Grandmas on the weekends. Some of the museum’s themed rooms will also be available for hire, including an atelier or artist’s studio inspired by the memory of Finnish artist Severin Falkman (1831 -1889), and a 1980s themed meeting room/ events space on the ground floor. 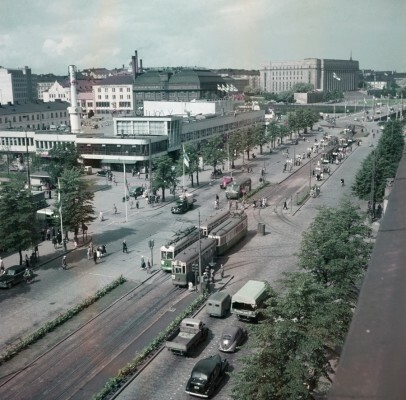 Showcasing the museum’s extensive collection of photographs and everyday items, the opening exhibition Helsinki Bites will tell the story of the city’s history through personal stories. 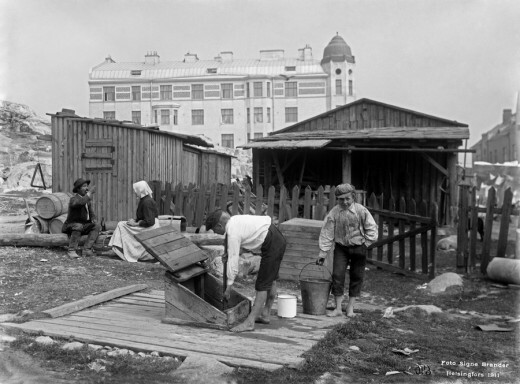 Exploring new ways to engage with history, Helsinki City Museum have partnered with leading software firm, Futurice to create an experience called The Time Machine, which will allow visitors to enter into a previous world. Virtual reality technology, animation and sound will bring the founding collection of photographs by Signe Brander to life. 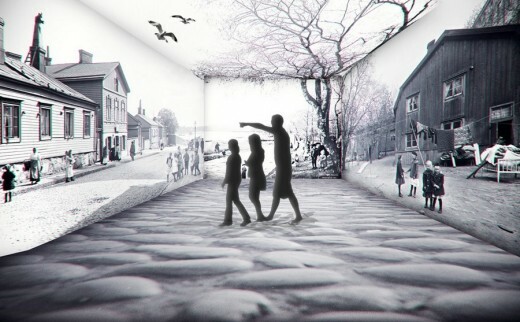 On entering the ‘time machine’, the viewer will become a part of the frame, suddenly finding themselves walking through cobbled streets in a historic Helsinki, surrounded by people who lived in the city over a hundred years ago. Inspired by the nostalgia associated with the past, the museum’s temporary programme will revolve around the emotional relationship with memory. The 2016 programme launches with The Museum of Broken Relationships, on show in Finland for the first time. Conceptualized in Croatia by the artists Olinka Vištica and Dražen Grubišić following their break-up, the museum offers the chance to overcome an emotional collapse through creation; by contributing objects to the museum’s collection. Simultaneously uplifting, heart-breaking and humorous, the museum’s collection offers an insight into how people cope with the end of a relationship. An open call, launching today in Helsinki, invites the public to donate objects and stories that will together create a unique portrait of past relationships and emotional histories from Helsinki. In addition to exhibitions, multiple spaces throughout the museum – including the courtyards, cafes and new lounge areas – will be open to the public for free to enjoy throughout the day and evening, with the aim of creating a new cultural hub in the Tori Quarters.